Not everyone has updated to Java 8 yet - Java 6 and 7 are still both fairly common in my experiences. Also, I don't know where the unmoddifiableView() method comes from - I don't see that in any documentation for any version of Java and it's not in the provided class, either.... Constructs a new String by decoding the specified subarray of bytes using the platform's default charset. The length of the new String is a function of the charset, and hence may not be equal to the length of the subarray. Java - String compareTo() Method. Advertisements . Previous Page. Next Page . Description. This method compares this String to another Object. Syntax. Here is the syntax of this method ? int compareTo(Object o) Parameters. 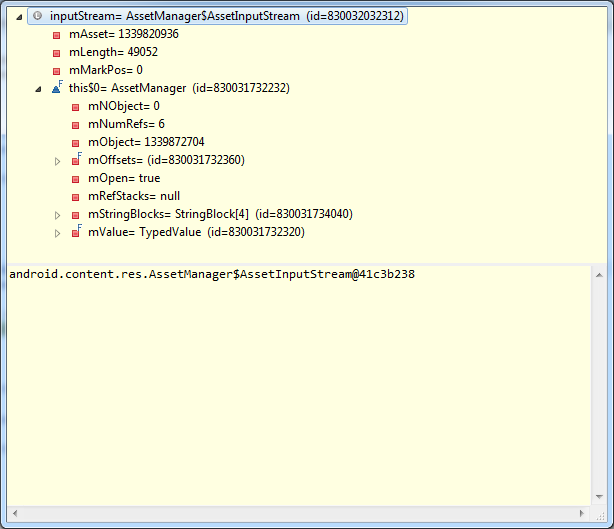 Here is the detail of parameters ? O ? the Object to be compared. Return Value. The value 0 if the argument is a string lexicographically equal to this string; a value... Constructs a new String by decoding the specified subarray of bytes using the platform's default charset. The length of the new String is a function of the charset, and hence may not be equal to the length of the subarray. Each of the primitive types and void has a wrapper class in java.lang that is used for boxing of primitive types to reference types. Each wrapper class contains a field named TYPE which is equal to the Class for the primitive type being wrapped. how to read signs and omens in everyday life pdf 18/04/2011�� Yes I can return the string and check the length from java but that will also problem in many cases because in my C/C++ functions many string value were passed in the reference parameter. If I want to pass the class object to java what will be the return type? No, there is no way to do this. 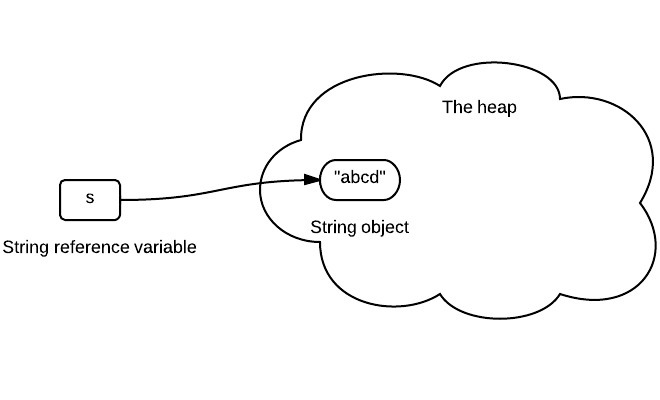 The name you give the variable that refers to that object instance is not known to the object. Consider that you could create multiple variables which ALL had references to the same object; the idea of "the name of" the object instance is meaningless, and this case illustrates that. 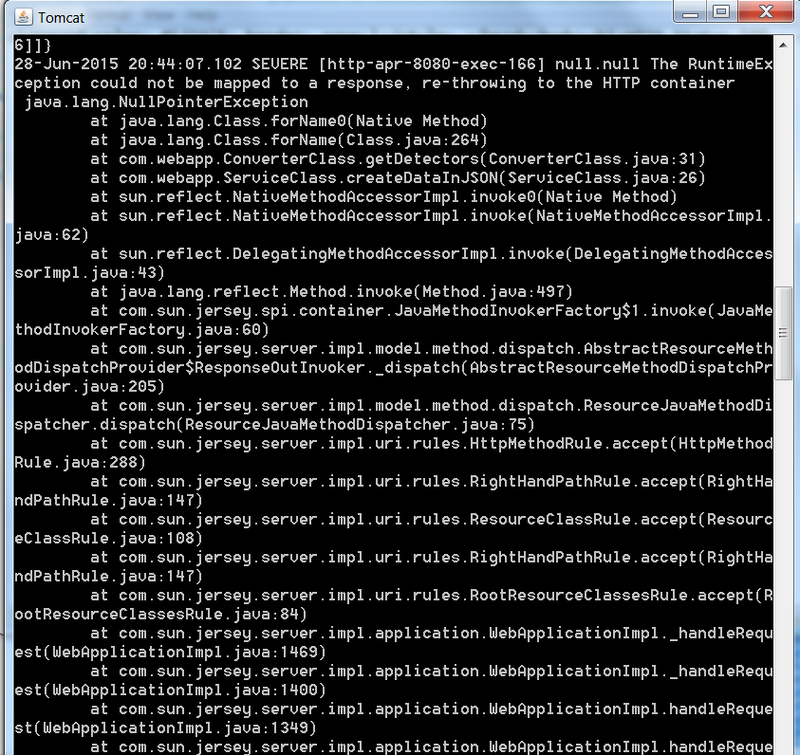 Not everyone has updated to Java 8 yet - Java 6 and 7 are still both fairly common in my experiences. Also, I don't know where the unmoddifiableView() method comes from - I don't see that in any documentation for any version of Java and it's not in the provided class, either.